It doesn't happen often, but sometime we birth photographers need to send a backup photographer to a birth if life gets in the way. 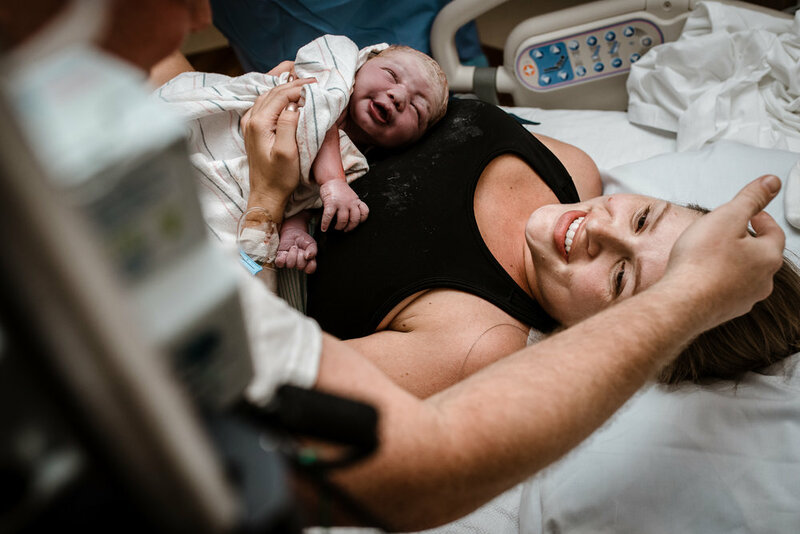 In this instance, the lovely Bryanna of Swaddle Shots had a long-standing trip booked and this mama didn't go into labor until the day she went out of town. That's where I came in. Bryanna made sure her client was covered and I got to witness this sweet couple's amazing connection. 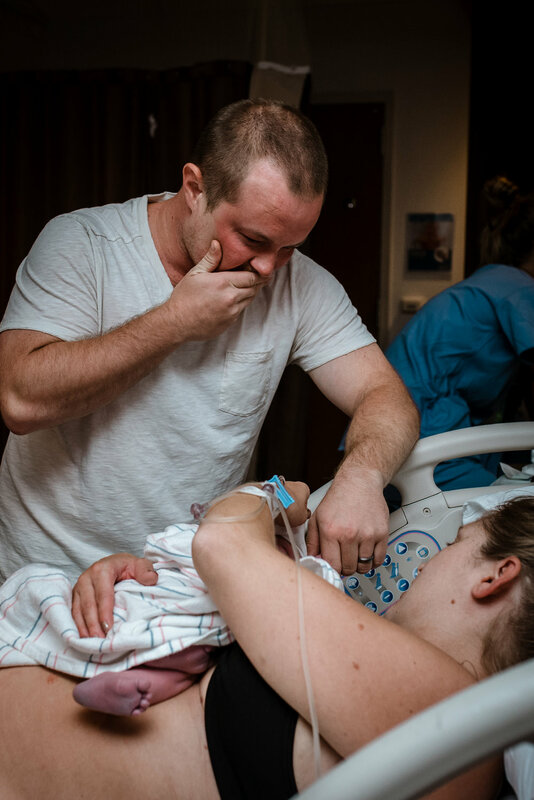 You're going to see Mama beaming at her husband moments after she birthed their baby. 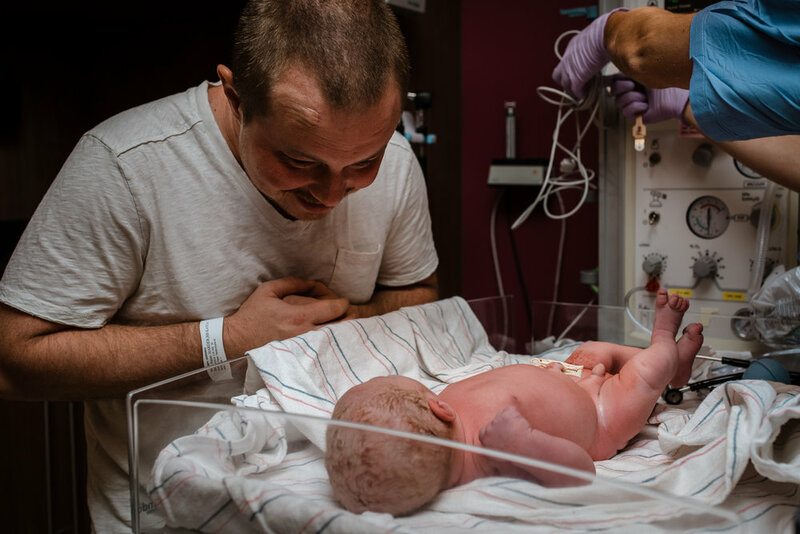 You're going to see Dad looking at his baby and his wife in awe. And you just might tear up like I teared up in my time with these wonderful people. 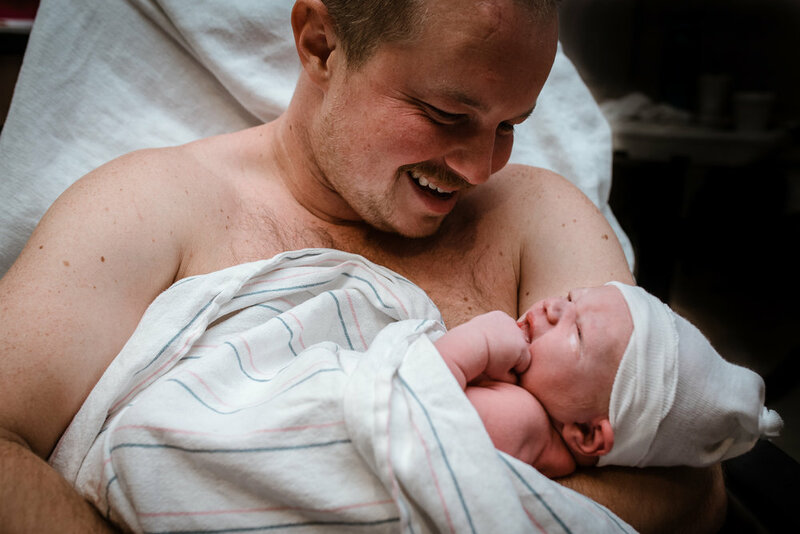 I'm so honored to have been able to document the birth of their second babe. 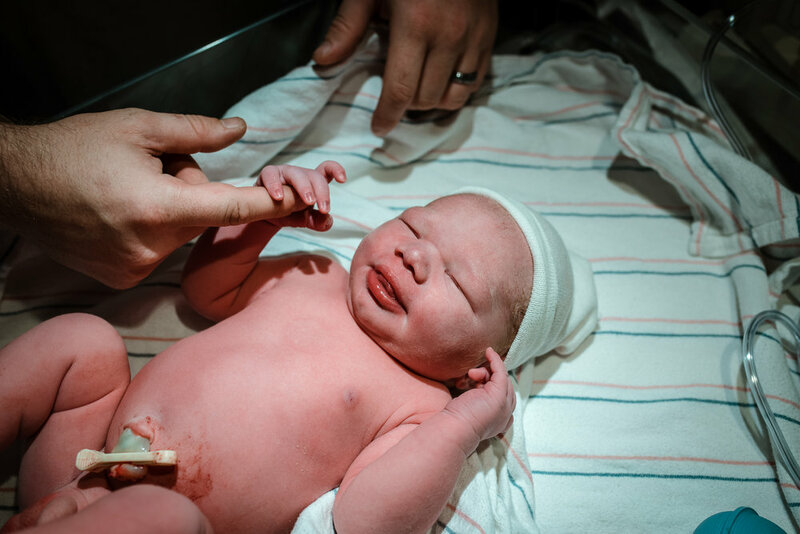 Welcome to the world, Carson! We're so glad you're here!